With such a wide array of options on the market, selecting products for your new space can be daunting. But, our experienced staff will walk you through the process—from selection of materials, to design and layout, to installation. We invite you to visit our showroom and talk with us about your project. 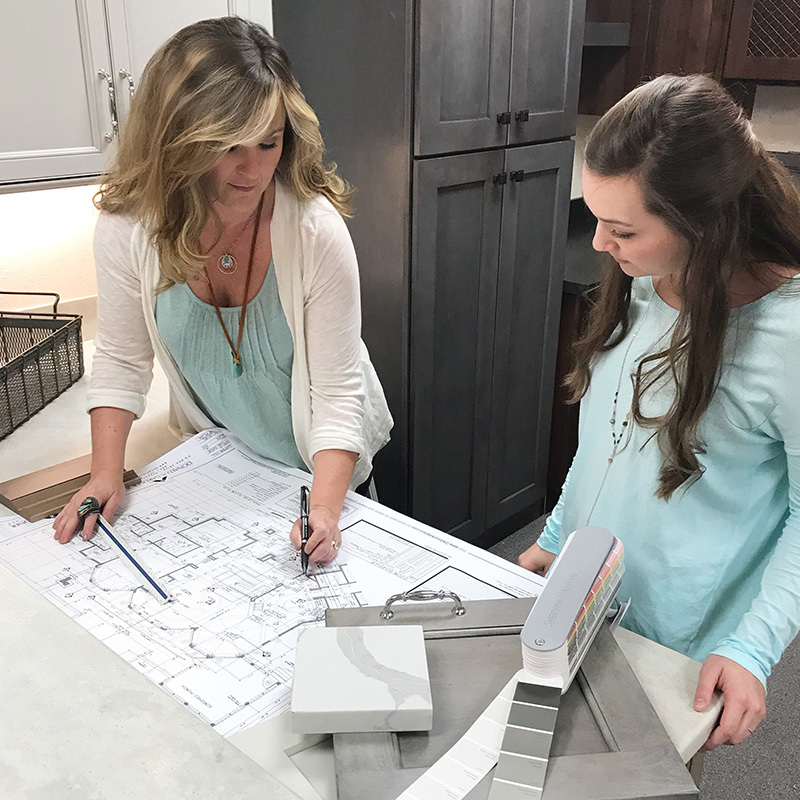 Once we have an idea of the scope of the job, your style, and your budget, we can help you select the cabinetry, countertops, and lighting that are right for you. 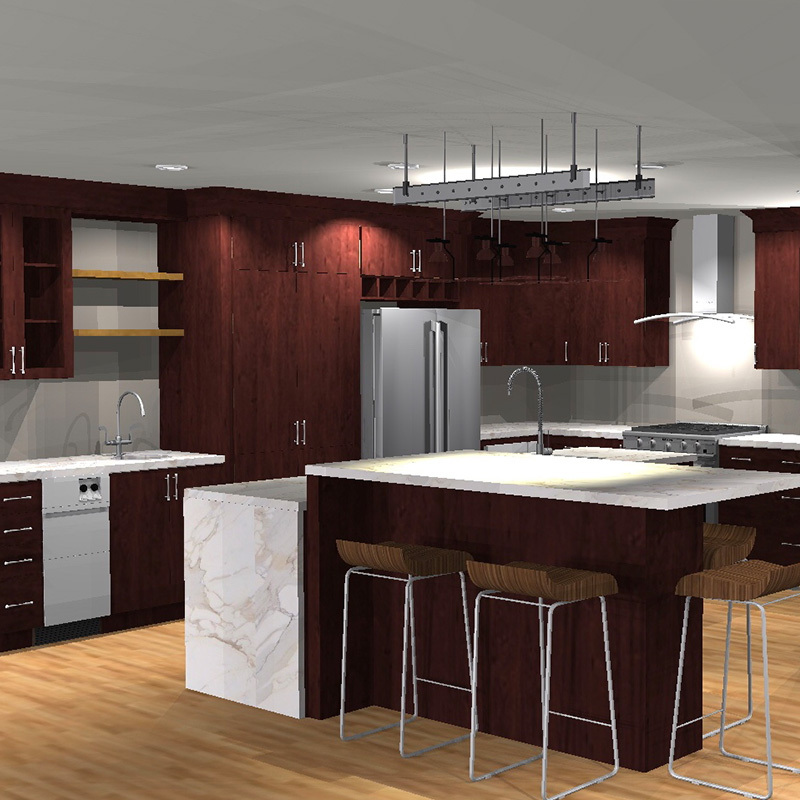 We utilize the latest in design software to produce renderings of your new space. You can provide us with dimensions, or we will be happy to schedule an appointment for jobsite measuring. Once the initial layout is complete, we fine-tune the design to create a well-appointed space customized just for you. 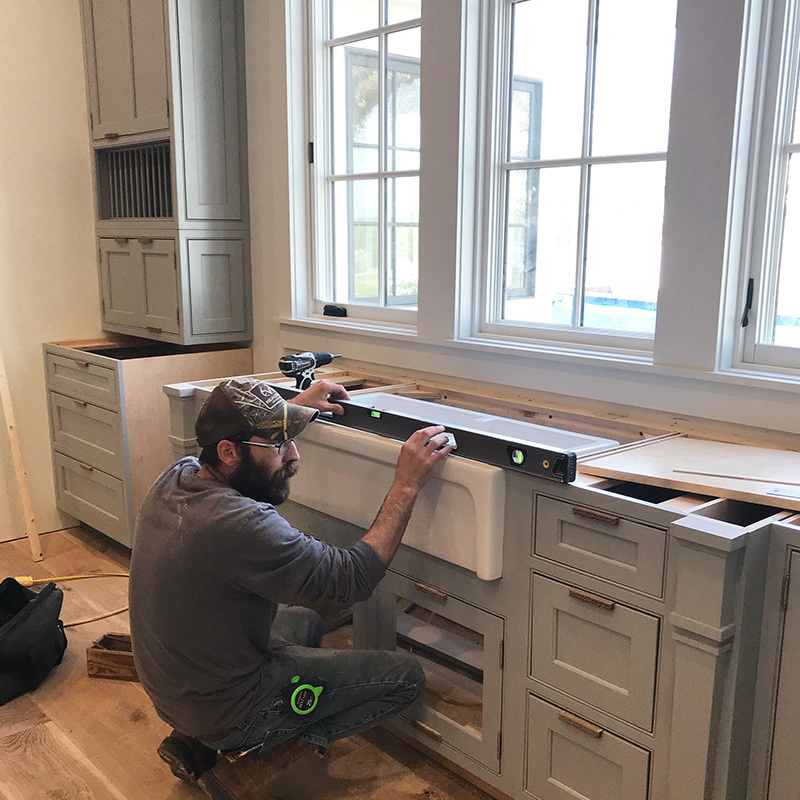 We have experienced cabinet and countertop installation crews in-house, or we are happy to deliver your products to the jobsite for installation by others. You’re welcome to visit our showroom at 2330 Lakeway Circle in Paris and browse through our displays any time. Showroom hours are 7 a.m. to 4:30 p.m. Monday through Friday. An appointment is not necessary, but recommended, so that a designer can be available just for you. Call us today at (800) 824-3519. We look forward to working with you!